One of the hardest criticisms I have had to deal with since starting L-W-O is being told I wouldn't succeed because I wasn't a 'professional'. I don't have a medical background. However, I have had a varied career working with children and young adults and I have had many years working in offices from the office junior through to being a PA for a Sales Director. Volunteering in one form or another I have been doing for over 40 years. I am a great believer in the University of Life and that we never stop learning. 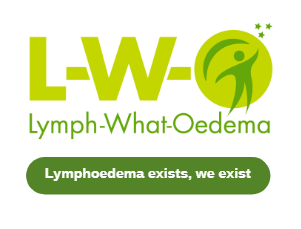 I believe passionately in raising awareness of lymphoedema and I also believe that all the things I have learnt throughout my life have a hand in helping me run L-W-O since my diagnosis of secondary lymphoedema. 1978 - 1981 Stroke Association Transport Organiser - organising transport to GP surgeries, dentists, hospitals for stroke patients and the local stroke club. 1982 - 1983 STEP (Systematic Training for Effective Parenting two courses) in Cape Town ongoing training as part of my job. 1990 - 2013 a variety of courses including writing, poetry, crafts, history, English literature, art appreciation, body language, the list too long to add more. Twelve months Open University. 2016 November and May 2017 Innovation Factory & Ideas Factory - For anyone who works in the Community either paid or voluntary a wonderful course for networking, learning about campaign charts, new and innovative ideas. This course changed my way of thinking while updating my community skills. 2018 - Act Build Change, Essential Community Organising. This online course was brilliant showing the importance of organising, planning and defining goals. For a group like L-W-O who receives no funding and relies heavily on goodwill this free course was a big boost. January 2019 - Cervical Cancer Event organised by NHS Coventry and Rugby CCG aimed at encouraging women to go for cervical screening. When I started this journey in 2013 my computer skills were limited to word processing and a family history website, thanks to my grandchildren my skills now extend to PowerPoint, Excel and Publisher and I am still learning. I have over the last five years been invited to many conferences, seminars within the health-care community which all have an element of education and networking and therefore reiterating what I said at the beginning of this piece "we never stop learning". I am proud to belong to the University of Life. 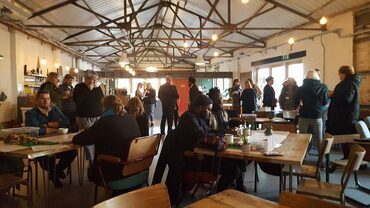 The Ideas Factory in Coventry, where like-minded organisations come together to share ideas and development. 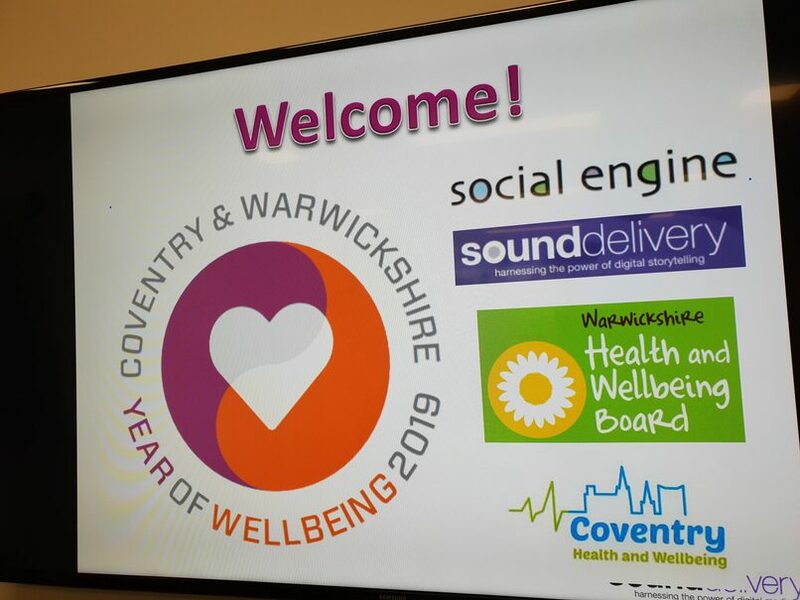 Through the Ideas Factory we are hoping in 2018 to work with Melissa Smith, Community Organiser, Grapevine Coventry & Warwickshire. Melissa is interested in the field of long term illnesses and the affect it has on the lives of those diagnosed with long term conditions. Attending the ideas Factory in November 2016 and May 2017 turned by thinking upside down help me changed the way I run L-W-O.